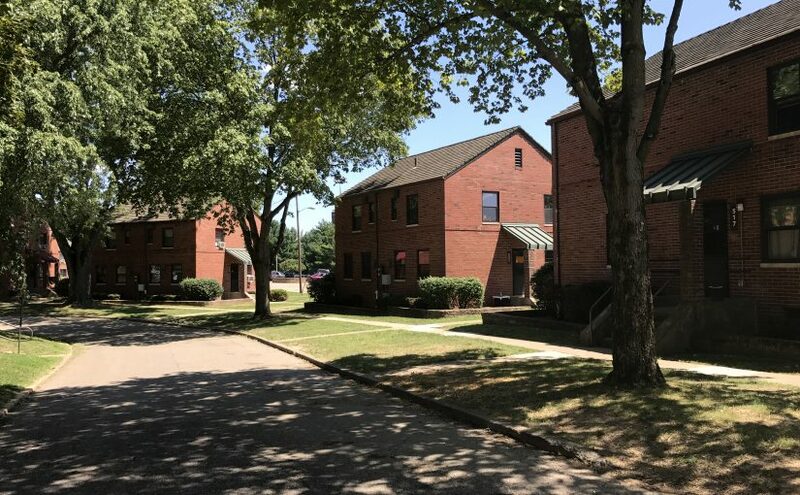 ZANESVILLE, Ohio- The Zanesville Metropolitan Housing Authority (ZMHA) celebrated the completion of a major low-income housing renovation. The renovation project of Coopermill Manor began in November 2015 and officially completed June 2017. ZMHA hosted a rededication program with city and state officials at the James Singer Activity Center on Monday to commemorate the completion of the $35 million project. Steve Randles, ZMHA executive director, said the project was facilitated through a pilot program through the U.S. Department of Housing and Urban Development. The program addresses renovations and upgrades needed in old public housing stock. “Through whats called RAD, the Rental Assistance Demonstration program, it converts traditional public housing to project based Section 8 housing. And the fact that those housing vouchers, that subsidy is there, allows you then to go out and get tax credits and other conventional financing to facilitate what in this case was a $35 million redevelopment of Coopermill,” said Randles. The Coopermill Manor housing complex was constructed in the 1930s and has been occupied since 1940, according to Randles. The RAD program assisted the renovation of all 324 units in the complex that had been subject to deferred maintenance over the years. Updates were done mostly on the interior of the buildings. Cosmetic upgrades were made to the cabinets, fixtures, flooring, and paint. New windows, doors and boilers were installed with energy efficiency in mind. “[All] with an eye towards efficiency and livability, so all those things made a big difference,” said Randles. All tenants were moved out of their units during the renovations. Some moved into new units in the complex permanently, while others just temporarily moved until their original unit was completed. Randles said there were some challenges with relocating tenants during construction, but he said overall, the tenants have been pleased with the result.